Objects and surfaces in antiquity were often brightly colored, in contrast to how they were depicted in traditional printed reproductions. What role did the colorful surfaces of sculptures, architectural spaces, paintings, and textiles play in the ancient world? 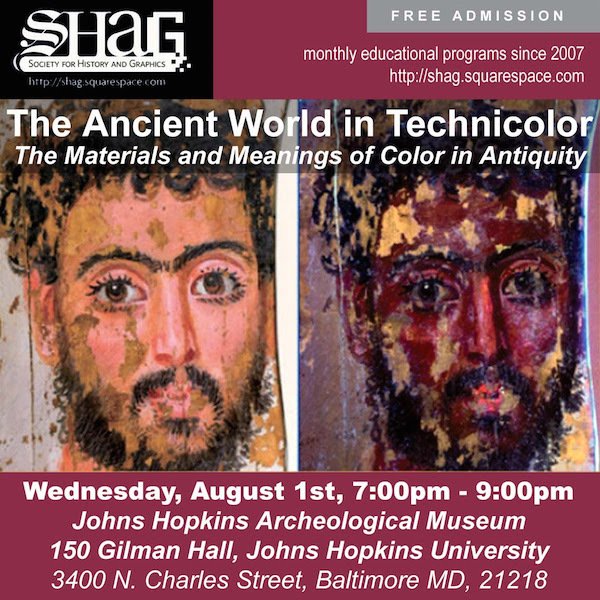 This talk will highlight research on the technologies of color in antiquity and will discuss current analytical techniques used to study polychromed objects from the collection of the Johns Hopkins Archaeological Museum. 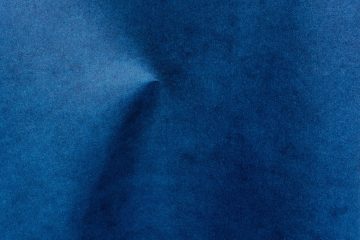 Sanchita Balachandran analyzes ancient objects and the history, ethics, and practice of art conserva­tion. 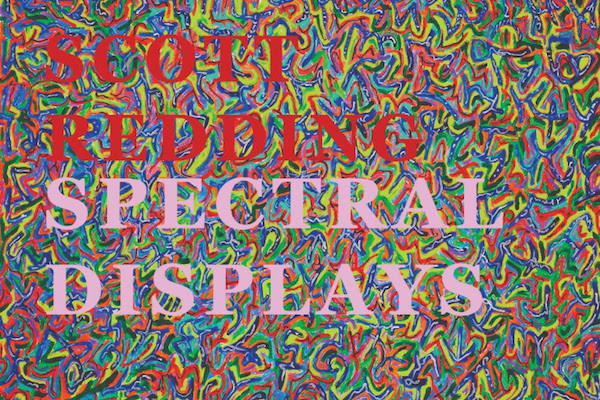 Spectral Displays is an attempt to create images that can withstand durational viewing, in competition with television media, which can hold consumers attention to the point that it has achieved ubiquity. In selecting pieces, artist Scott Redding uses the criterium “active” to curate the paintings which mimic a hallucinogenic response, which some have described as “3-D”, similar to the 80’s popular art phenomenon known as “Magic Eye”. 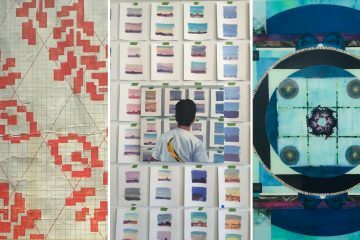 These works were created through an obsessional process, working on the edge of surreality, in the pursuit of honing a technique that helps to move visual culture forward. You are invited to stare at these full spectrum color displays as they ripple and shift, and demand such focus that you forget to blink, leaving your cheeks stained with tears. 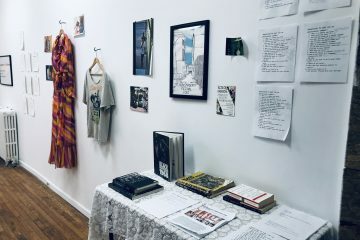 The exhibition “​We Are Not Voiceless”​ is an art exhibition about the importance of speaking your mind and uplifting those that are not given opportunities to advocate for themselves. This will be the first east coast solo exhibition of Joaquin Esteban Jutt, a platform to utilize his art as advocacy for the voiceless. 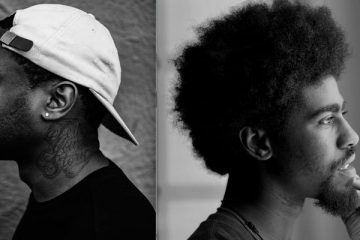 Several of Jutt’s series will take to task the challenges and themes of the black and brown American experience. 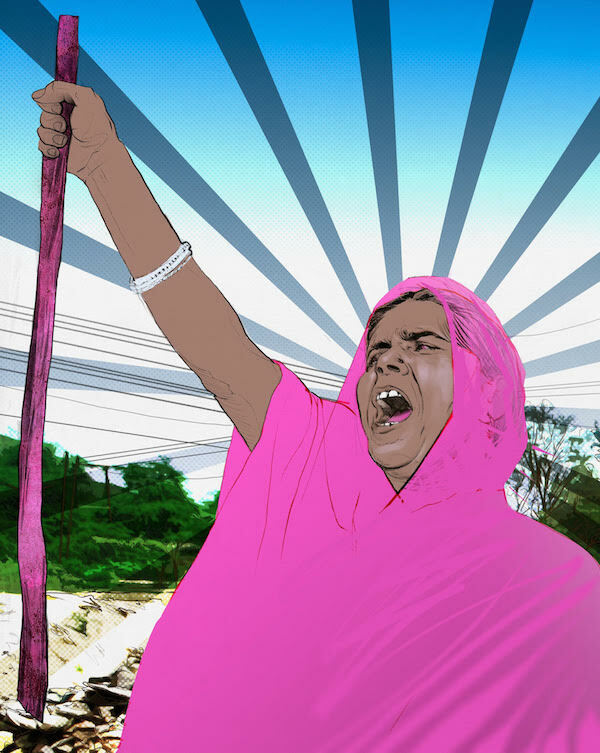 Themes in the exhibition include: unemployment and overworking, figures of oppression such as the trope of the angry black woman, and figures of protest such as the Black Panthers. We Are Not Voiceless​​ will be shown at Waller Gallery in Baltimore, Md; a community that is in need of larger conversations and opportunities to exchange ideas that Jutt is illustrating in his work. 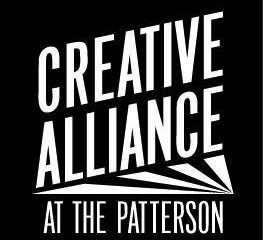 The opening reception is Friday, August 3rd, 2018 6-9pm. 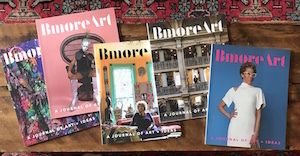 Programming will consist of talks with the artist, a scholarly panel, and other events that connect Jutt’s work with the Baltimore community. 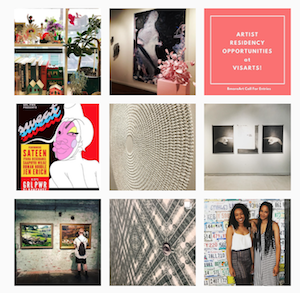 Waller Gallery​​ is a multidisciplinary art gallery focusing on art created by people of color. 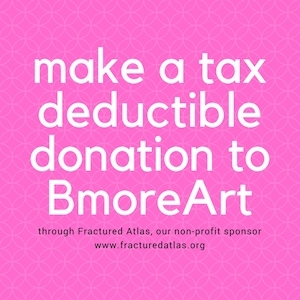 Conceived in 2017 Waller Gallery has a vision to support artists in Baltimore, the US, and globally through exhibitions, programming, and collaborative projects. 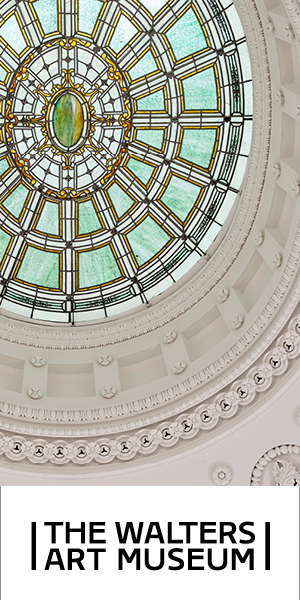 The gallery considers all forms of art including design, social practice, craft, and digital art. 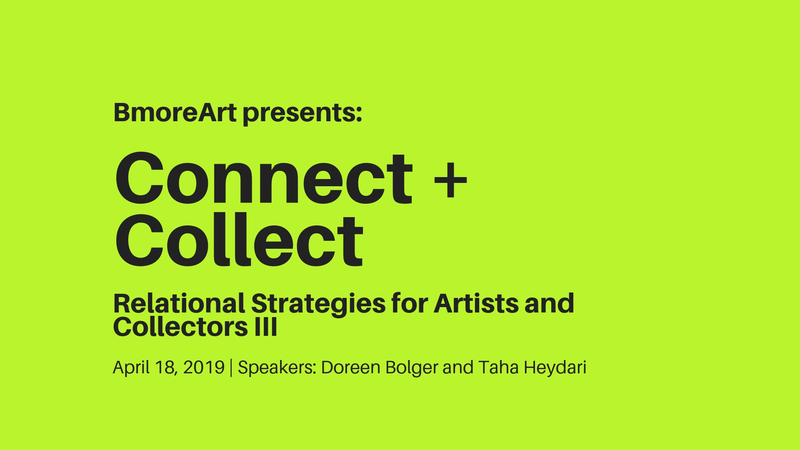 We are passionate about engaging with artists at any stage of their practice. 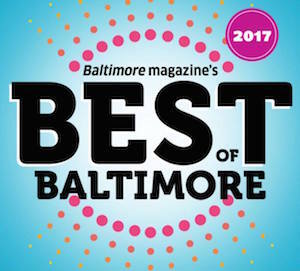 Notwithstanding the current political assault on artists, especially queer and poc artists, we stand with them and will continue the tradition of black owned businesses in Baltimore. I came back from a recent trip to Italy with several bags of powered paint pigment — red and yellow ocher, raw sienna, a sort of Prussian blue and viridian. So beautiful, I needed to touch them, wanted no tool between me and the color. 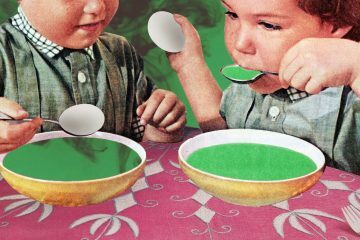 So I sprinkled them onto surfaces, like you would sprinkle flour when kneading dough, then rubbed the colors with my hands, sometimes using a little water, sometimes not. Final touch was an acrylic sealer. 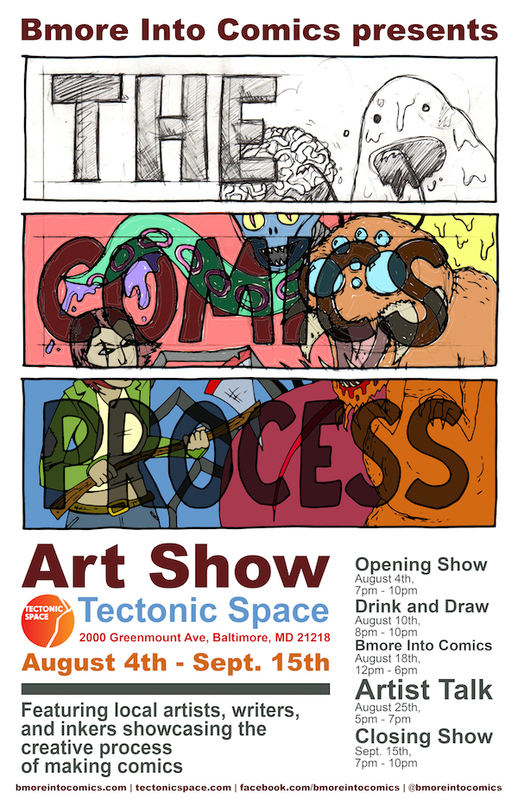 Tectonic Space art gallery is excited to announce its partnership with Bmore into Comics for The Comics Process, an exhibition illustrating the comic book production process opening August 4th 2018 from 7 PM- 10 PM. The exhibition will detail the work and talent that goes into the making of comics, featuring concept art, scripts, doodles, and finished comic pages by the members of Bmore Into Comics. The featured artists and writers will be: Monica Gallagher, Jonathan Eaton, Kathleen Brenowitz, John Bintz, M. Victoria Robado, Deandra Tan, Parker Hicks, Jabari Weathers, Cait May, Gordon Harris, Anna Sellheim. 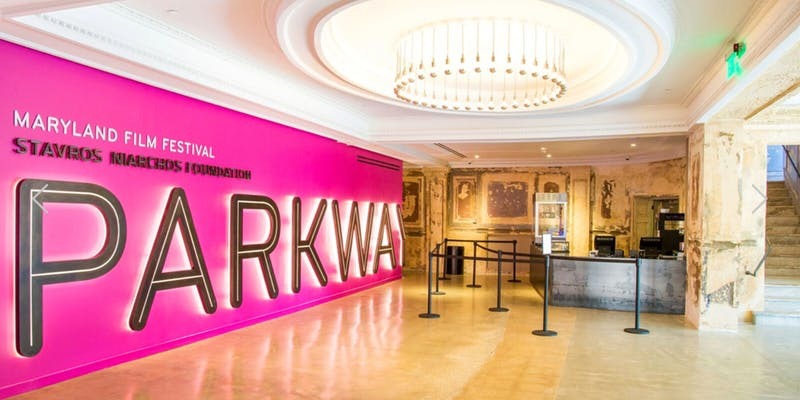 This immersive exhibition will also feature various events, such as, a drink and draw, vending market, and panel discussion. The show will be up for display until September 30th. 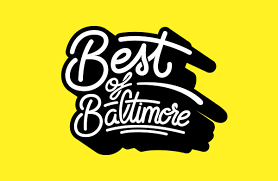 Founded in 2013 by illustrator Monica Gallagher, Bmore Into Comics hosts events around Baltimore City and County featuring vendors and insightful panel discussions. 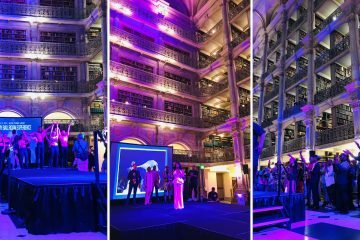 The collective aims to highlight Baltimore creatives and connect a wide audience with indie comics. 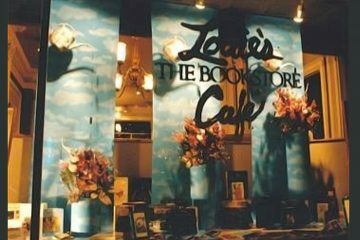 Tectonic Space is an art gallery in Baltimore, MD, primarily focused on highlighting illustration, graphic and graffiti style artwork, comic book art, and sci-fi/fantasy artwork. 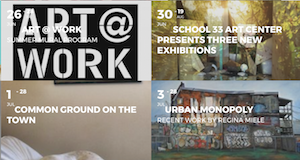 Updates on upcoming events can be found on social media (@tectonicspace) and by visiting www.tectonicspace.com.